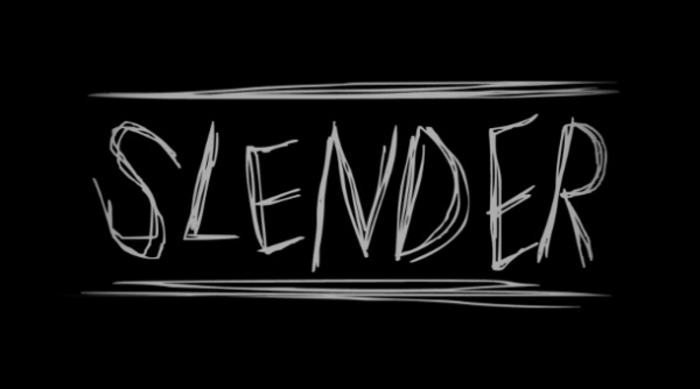 I said I would never play Slender again… I guess was lying. The Return of Slenderman has arrived and the Error! Crew takes a longer, scarier look at the free indie game. Will I find more pages this time? Will I die from a heart attack? Probably, yes.